Get ahead of the holidays this year and start planning early! After scouring the internet, here a few of the best decor ideas that can be finished with little to no effort. 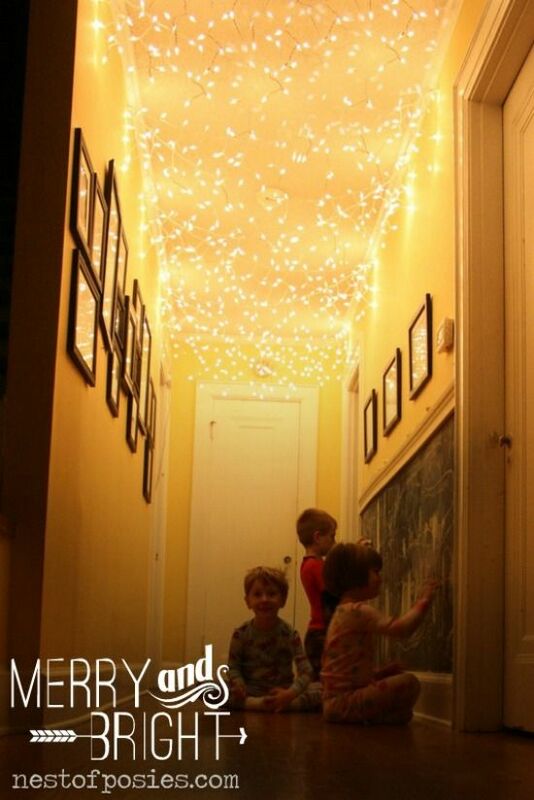 Replace your ceiling lights with white Christmas lights! They give off a warm ambient glow; perfect for a homey feel. Give your flatware some holiday-themed style! 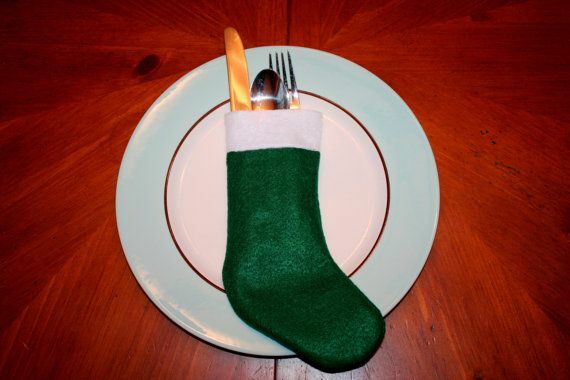 instead of placing them around a napkin, stuff them all inside a miniature stocking. Get into the spirit of giving by replacing your topiary plant with presents! It looks as great as your wrapping skills can deliver, and can be finished in under an hour. Here's a beautifully creative idea! 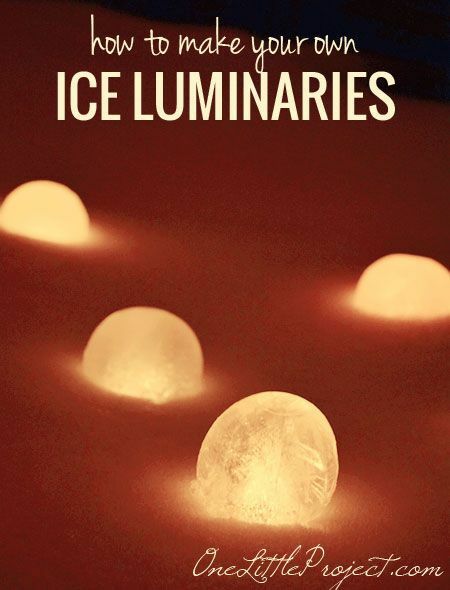 As long as it stays under freezing, you can watch these ice luminaries. If you're big on wine, dress your bottles up like Santa Clause! Just be sure to tag your wine bottles so you don't mix them up later!